Published 06/11/2014 at 600 × 400 in On dry days . . .
And just along from Feunteun Aod. 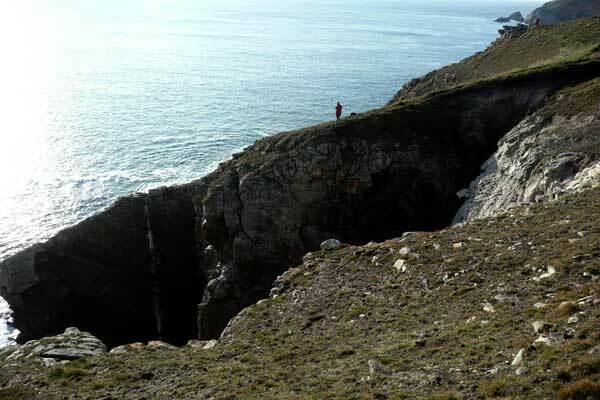 This part of the coastal walk is not for the faint hearted!